The 1181 dwt ro-ro ferry Cebu Ferry 1 caught fire near Batangas, Philippines. The ferry had left port en route to port of Caticlan on Boracay Island with 25 passengers when it caught fire off Matuko Point. The vessel requested assistance with the Philippine Coast Guard dispatching rescue vessels and aircraft to the scene. 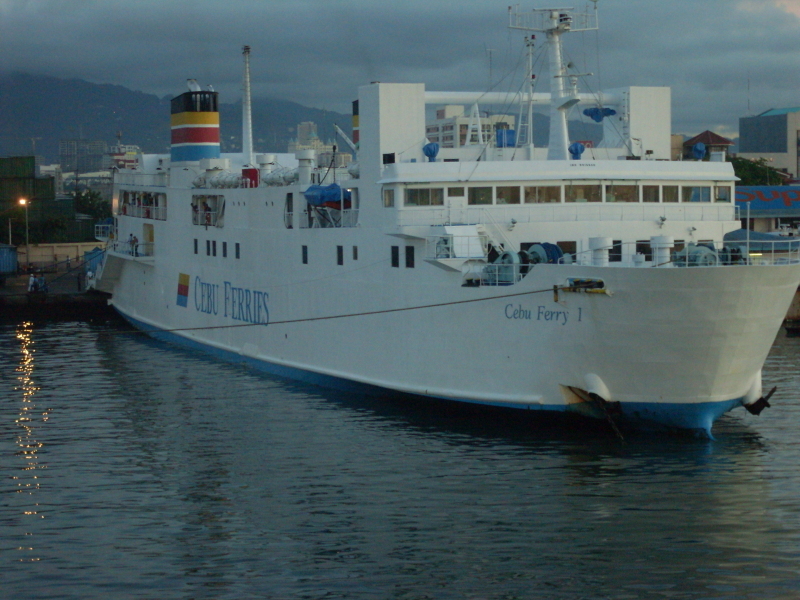 The ferry Supercat 38 was in the area and headed to the Cebu Ferry 1. The 43 passengers on the Cebu Ferry 1 were transferred safely to the Supercat 38 while the crew and rescue vessels extinguish the blaze. The ferry was taken under tow by a tug and proceeded to Batangas. No reports of injuries. The cause of the fire has not been determined. The vessel is to be inspected by the Coast Guard to check the extent of damage from the blaze.